As per a report from the Wall Street Journal this Monday, Apple is said to have cut orders for new iPhones from suppliers due to lower-than-expected demand which has created hassles along its supply chain and made it harder to predict the number of components and smartphones it requires. Apple forecast lower-than-expected sales for the Christmas quarter weeks ago in what came as a surprise to investors which prompted some suppliers to dish out warnings that signaled weakness in new iPhone sales. 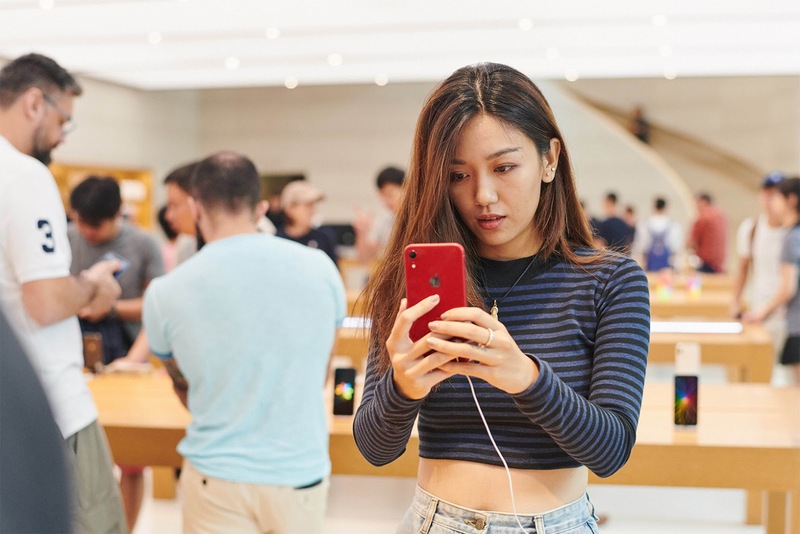 The Cupertino based company cut forecasts for the new iPhone XR by up to a third of the nearly 70 million units suppliers where asked to produce between September and February next year according to WSJ's report. It stated that Apple informed several suppliers of a reduction in its production plan for the XR again as recently as this previous week. 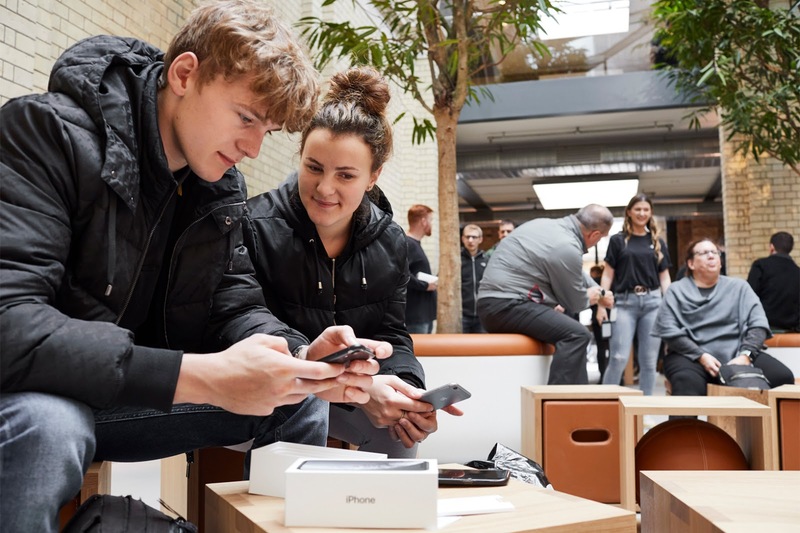 After unveiling its new products at a September event, It kicked off sales of the XS and XS Max on the 24th of the same month and that of the XR on the 26th of October. The company hasn't made any official statement or replies concerning the new report as of yet.